In the race of capturing the telecom market, companies have been going head on over each other to come out with the most attractive prices, offers and plans to lure the customers in. BSNL, Airtel and Reliance Jio have strategically planned their prices, and all three of them have launched data packs which are priced at Rs 349. The same pricing does make the task of choosing the right plan for our needs, a daunting one. We are compiling this article so the customers can choose the best deal which they get at the price of Rs 349. 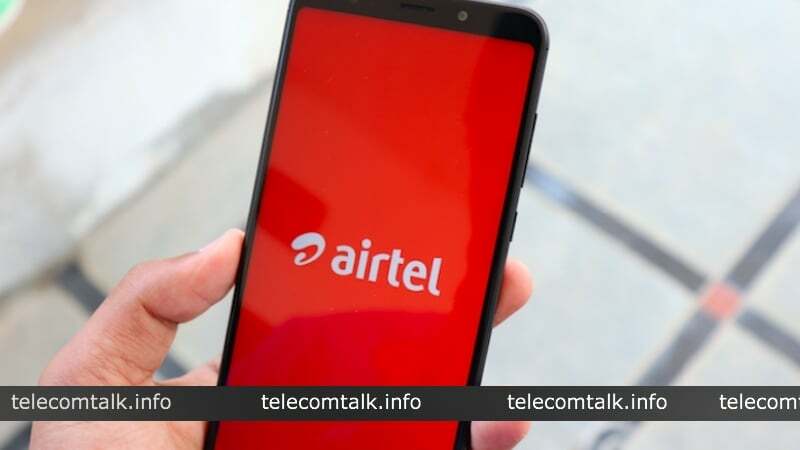 The plan offered by Bharti Airtel comes at Rs 349 and offers 2.5GB data per day to the users. Also, there is the facility of unlimited calling on which no upper cap has been placed. Along with free local and STD calling, Airtel is also offering 100 free SMS per day to the subscribers. The validity of this plan is 28 days. BSNL has named their Rs 349 plan as ‘Dil Khol Ke Bol’. The BSNL plan differs quite a lot when compared to the one being offered by Airtel. The plan’s validity is 54 days, and BSNL provides customers with 54GB data for this time period which translated to 1GB data per day. The free unlimited roaming, local and STD calls are included in the plan along with 100 SMS per day. In the Reliance Jio plan of Rs 349 users get validity of 70 days for which they are provided with 105GB of data, translating to 1.5GB of data per day. Reliance Jio also offers unlimited local and STD calling with their Rs 349 subscription. Users are also eligible for subscription to a wide range of Jio apps. When we keep all the three plans of Jio, BSNL and Airtel side by side, the clear winner comes out to be Reliance Jio with their very long validity of 70 days. However, for someone with a heavy data usage on a day to day basis, the Airtel plan seems to be the most favourable one. How u say that Airte plan is best. See Jio also have the perday 2GB plan for 84 days. Where airtel is offering only for 349 days. Firstly, please make a table for each operator and then compare. Otherwise it looks very bad.